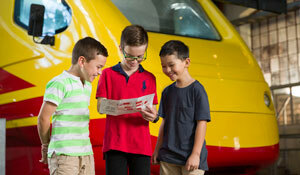 Get a sense of the story of rail in Queensland with this introductory exhibit in the foyer of the Museum. 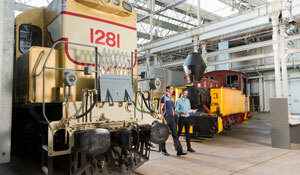 See inside a diesel locomotive and drive the diesel cab simulator. See glass plate negatives and hear rail justice stories from Queensland Railways. 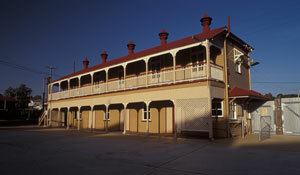 The Ipswich Railway Workshops was an essential part of Queensland Railways. 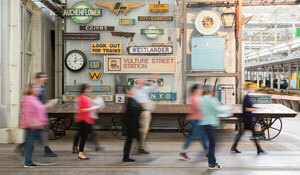 Discover the stories of the people who worked here. 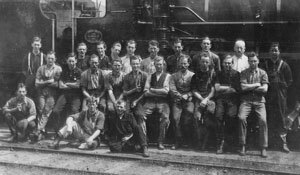 The might and muscle of thousands of workers who built the rail network in Queensland. 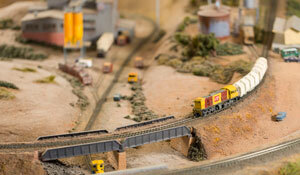 See the largest model railway layout of Queensland. Moving goods around the state is one of the main functions of rail. 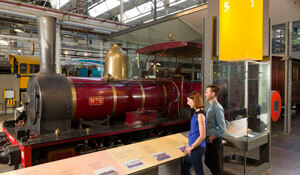 See our collection of railway heritage items and visit the John Douglas Kerr Reading Room. 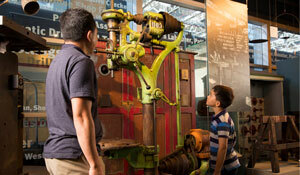 Take a tour of the Museum showcasing some of its key collection items. 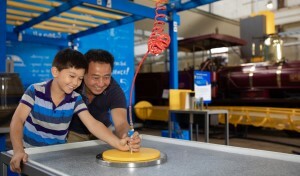 A hands-on interactive railway filled with fun things to do and kid-sized places to visit. 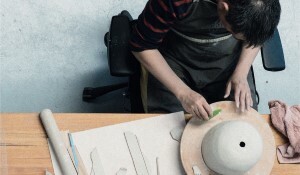 See works from 14 Australian artists and explore their obsession to create. See an early Panhard railmotor built in 1918. Railways in Queensland extended well beyond the government rail network. 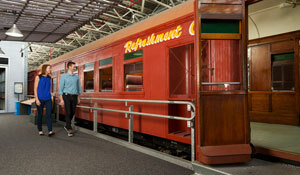 Relive rail travel and see a 1930s carriage. The Powerhouse supplied electricity, compressed air and hydraulic pressure to power the site’s machinery, tools and lights. 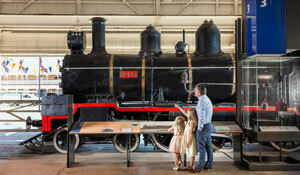 See how rail has shaped the development of towns and industries across Queensland. 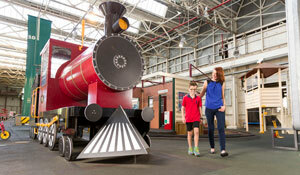 Step aboard a recreated Tilt Train and learn how it works and is able to maintain its speed. 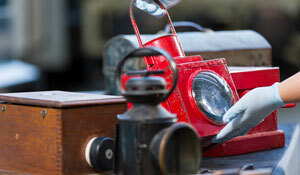 Explore the grounds and see the historic Timekeepers Building, War Memorial and Speakers Rostrum. 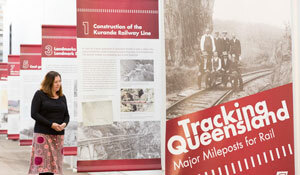 Take an look at Queensland Rails’s great achievements in this display. 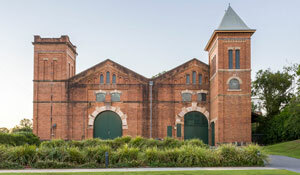 Built in 1919 by rail workers to honour fallen workmates from the Ipswich Railway Workshops.